Will the EPP make a "formal decision" to expel Fidesz? The Hungarian prime minister is facing a growing backlash from centre-right allies after his government launched an aggressive anti-EU poster campaign. He and his Fidesz party would be up for discussion on the agenda of the EPP political assembly on 20 March. Several parties, that have criticised Orbán’s policies in the past, are considering to take disciplinary action against Fidesz. 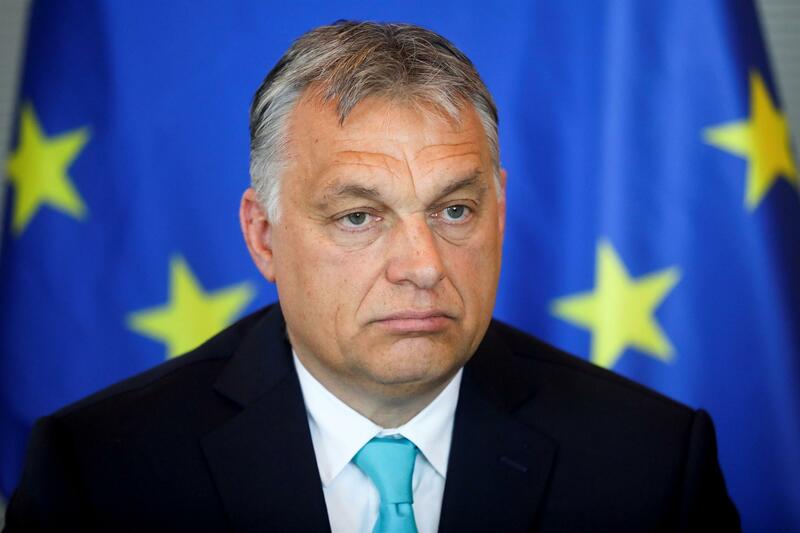 Orbán’s critics intend to expel him from the group. The Swedish conservatives have been the most outspoken in their criticism and willingness to take action. "It is quite obvious that Fidesz will not change its attitude on fundamental values," said Ulf Kristersson, the Swedish party's leader.